Get a brief overview of GEO PSI, learning more about who we are, and what we do. At GEO PSI we are a global leader in providing real-time downhole pressure and temperature monitoring solutions. 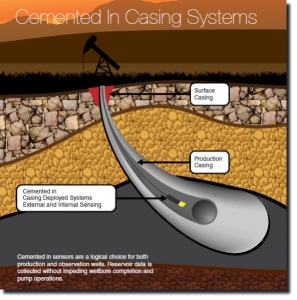 We are the most vertically integrated company in the industry, producing every component of our systems to provide you with the most reliable downhole data possible. 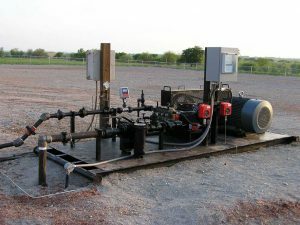 The real-time data our downhole systems provide is helping energy companies around the world realize maximum performance from their wells. 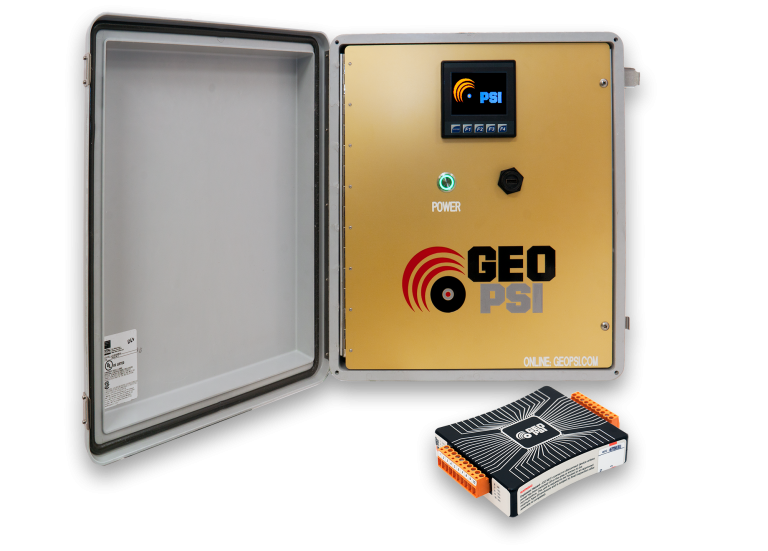 At GEO PSI we focus on providing the most reliable systems, and most reliable service possible. At GEO PSI people are our primary differentiator. Our knowledge, field experience, and commitment to customer service are just a few of the things that set us apart from the competition. 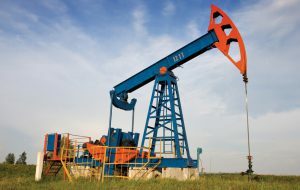 Each member of our engineering team has decades of experience specializing in downhole instrumentation. They are at the leading edge of innovation having developed several patented technologies which are changing our industry. Our Canada based ISO certified manufacturing facility is where we produce our systems. Our dedicated manufacturing team is committed to building our products to be as reliable as possible. Our global team of sales staff is committed to providing the best customer experience possible. Their knowledge and experience helps them provide you with the perfect solution for your application. We are proud to have a team of experienced service professionals based out of our 3 international service centers in Canada, USA, & Kuwait. In addition to our own services centers, we have a network of global service partners. 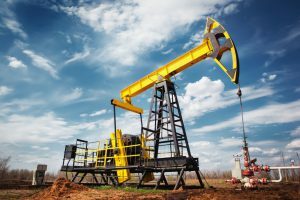 Our management team has decades of experience in the Oil & Gas industry. Having owned and operated companies around the world, their hands on experience helps set the vision for GEO PSI. 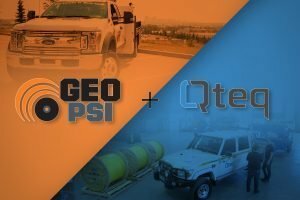 Cedric Doerksen, Chief Executive Officer and Fred Zillinger, Chief Technology Officer are the Founders of GEO PSI. 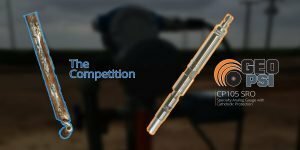 Prior to 2010 both individuals spent 30 years commercializing new downhole monitoring technologies, and building successful downhole monitoring companies. Their combined vision has always been that every well drilled and completed should be instrumented, and the pathway to this goal is through technical and supply chain innovation. GEO PSI, and the company philosophy was chosen as a vehicle to execute this vision. Our company philosophy of technical and supply chain innovation was illustrated by the launch of our first products. 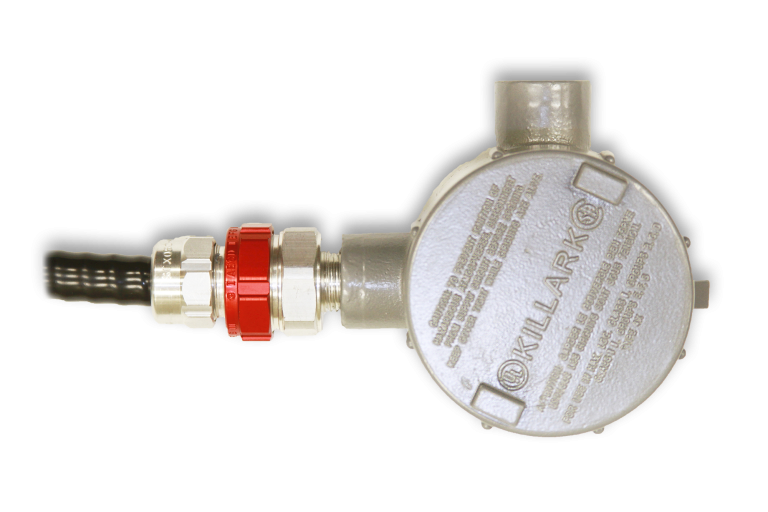 In 2010 we launched our 4-20mA pressure gauge, and its 4mm (0.16”) cable. 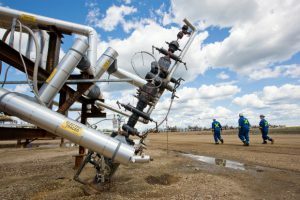 These were both industry firsts and the company goal was to help operators with marginally economic artificial lift wells. Both products were highly successful as they allowed operators to acquire data, and optimize production where they previously were unable. In response to the successful launch of our first products, we launched our first digital tools. 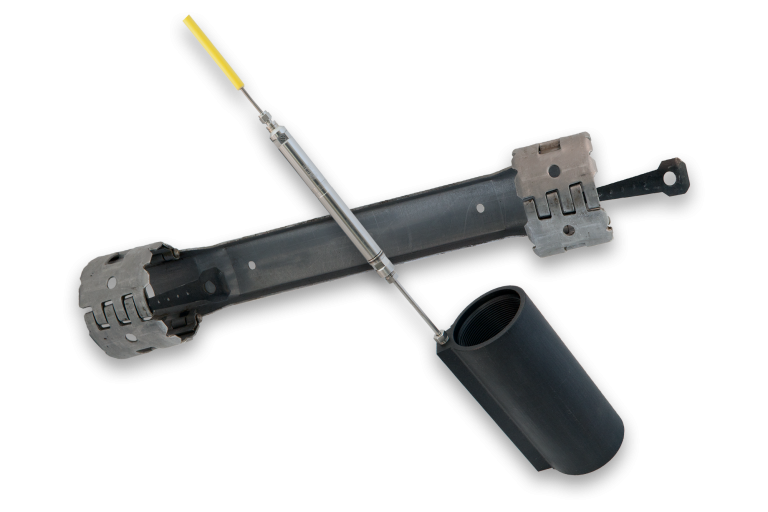 This delivered operators a higher specification gauge that could be used for reservoir surveillance activities. 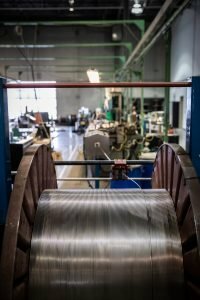 Acquisition of Perm Services Ltd.
As our manufacturing capabilities grew, so did the need for us to install our own equipment. In 2012 we acquired Perm Services Limited and commenced service activities in USA and Canada. As we focused on wire based systems, demand from the market warranted development of a wireless solution. We released our first wireless EM tool that delivered pressure, temperature and inclination data. The design of the tool was also unique as it allowed for deployment via multiple options including tubing and coil tubing. Our focus on artificial lift technologies continued in 2014. We developed our PCP12 advanced health monitoring solution. The solution focused on the need to understand the production and completion performance. The ultimate aim was to optimize production and increase the mean time between work-overs. We spent 2015 developing our multi-zone reservoir surveillance solutions. 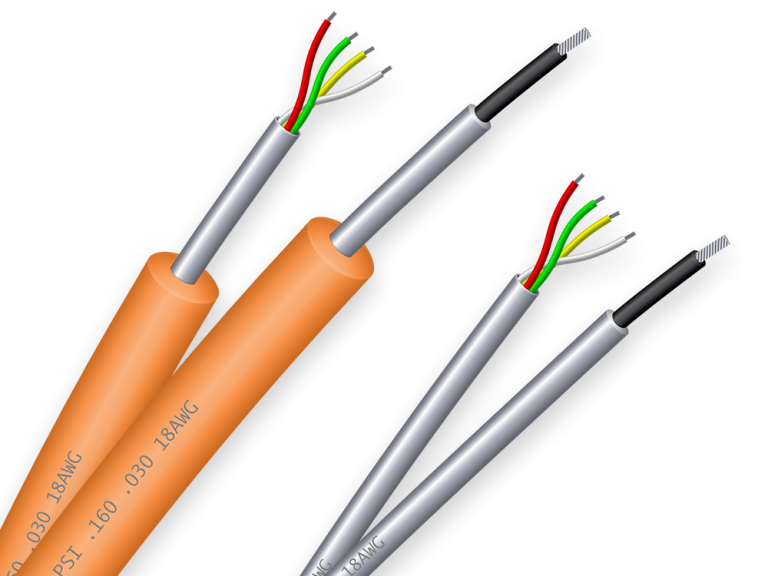 We developed and commercialized our IM10 technology solution that allowed users to run up to 10 gauges on a single cable. Our strengths in research, development and manufacturing became evident as this project was completed in only 16 weeks. Our strengths in developing and commercializing new technologies continued to shine through as in 2016 we finished commercialization of our revolutionary 300°C ultra high-temperature solution. 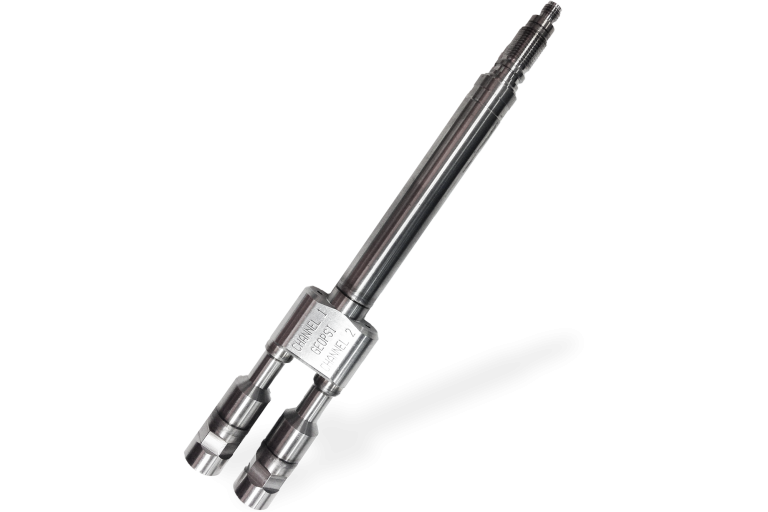 The gauge has no downhole electronics and delivers both pressure and temperature data from ultra high-temperature environments. As demand for our high quality products grew, so did our expansion into other markets. In 2017 we expanded into the United States and opened a base in Midland, Texas. We also executed a Joint Venture in Kuwait, with additional expansion into South East Asia and South America. The commercialization of new cutting edge artificial lift monitoring technologies continued in 2018. We commercialized our ESP gauge that delivers dual pressure, temperature, vibration and inclination data. Further research and development continues on the next generation ESP gauges. Our company philosophy of technical and supply chain innovation was illustrated by the launch of our first products. In 2010 we launched its 4-20mA pressure gauge, and its 4mm (0.16”) cable. 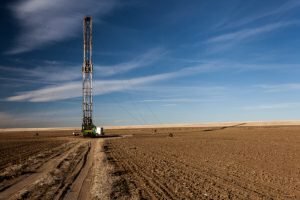 These were both industry firsts and the company goal was to help operators with marginally economic artificial lift wells. Both products were highly successful as they allowed operators to acquire data, and optimize production where they previously were unable. Over the years we have accomplished many things. This includes several industry firsts, and many significant certifications & technical achievements. Below are some of the things which we are most proud of. Of all the things we have achieved, this is by far the one we are most proud of. There has never been a single loss of time due to injury, and not a single GEO PSI employee has ever had to go home to their family with an injury they received while on the job. In our industry, this is unheard of. 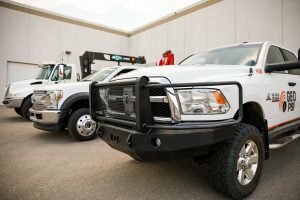 We do all we can to ensure the safety of our employees, and our products are engineered to keep yours safe as well.